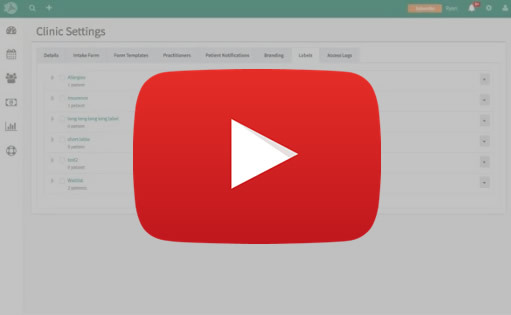 We are super excited to announce the latest SOAP Vault feature, Patient Labeling! You can quickly and easily add Labels to patients that fit your practice’s unique needs. Whether it be tracking patients who want to be on a Waitlist or tracking Insurance patients, the Patient Labels are quite versatile! Learn more from our help center. This update also includes minor bug fixes and usability improvements.